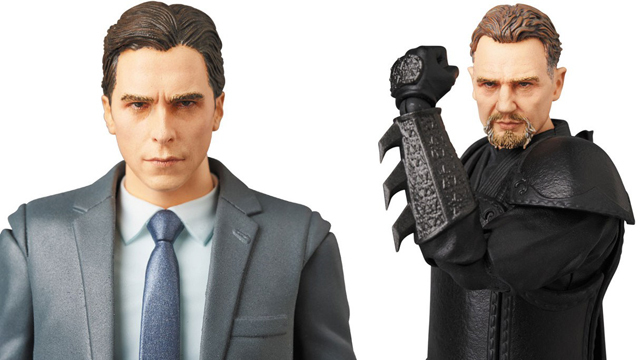 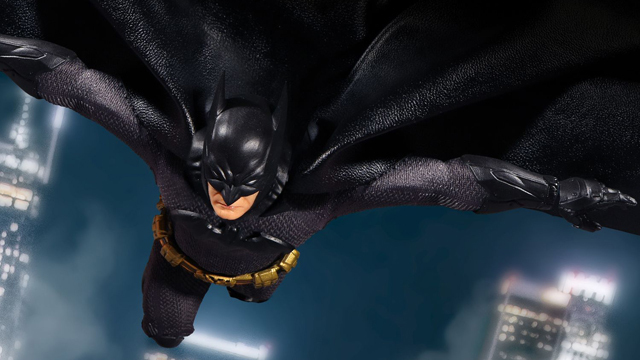 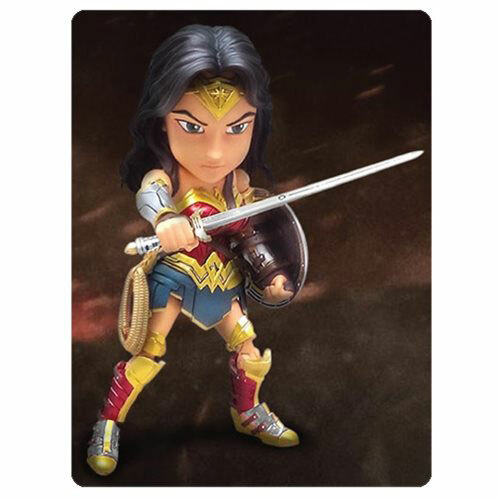 Jumping in on the Batman vs. Superman: Dawn of Justice action, Herocross has launched this new line of Hybrid Metal Figuration Die-Cast Action Figures including Batman, Superman and Wonder Woman. 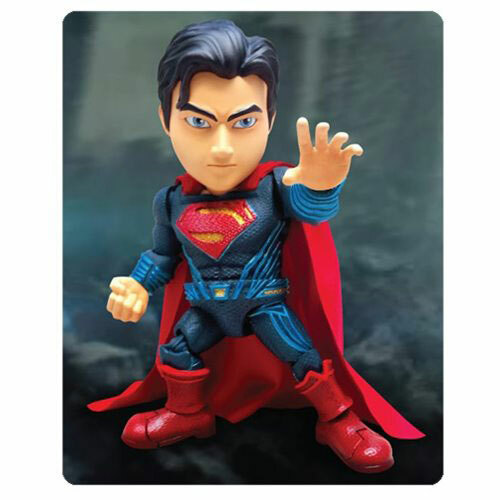 Tiny, tough and loaded with tons of fun features, these 5 1/2 inch die-cast metal action figures include all kinds of articulation with interchangeable hands, weapons and plenty of super-heroic posing power. 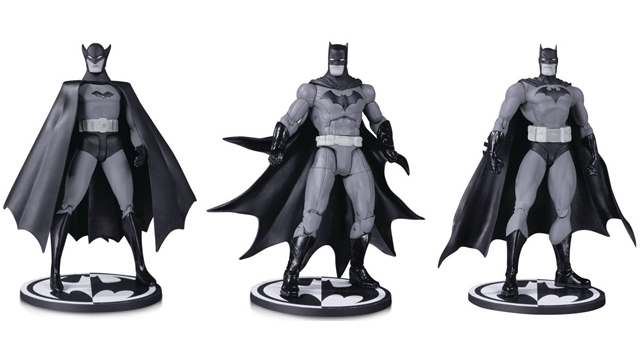 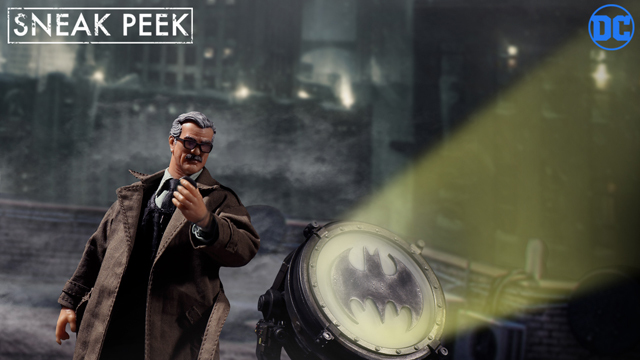 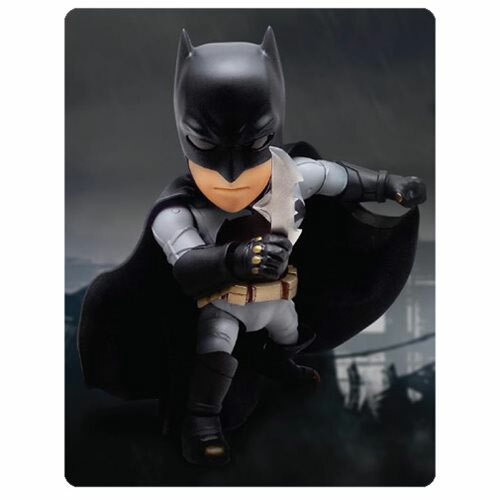 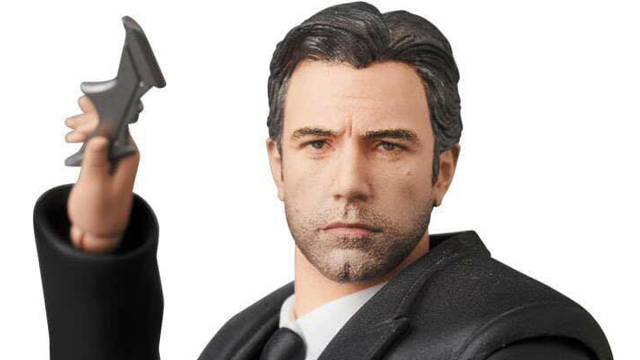 Each figure also comes equipped with a part of the Armored Batman Version, so you’ll have to collect all three to fully build Batman’s battle armor. 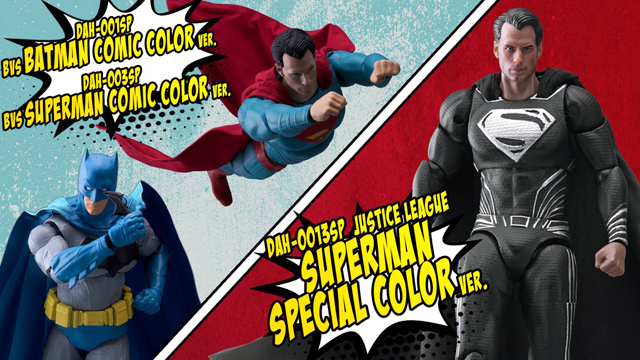 Check out the Batman vs. Superman: Dawn of Justice Hybrid Metal Figuration Die-Cast Action Figures by Herocross below which are releasing in September 2016 but available to pre-order via the buy links below.